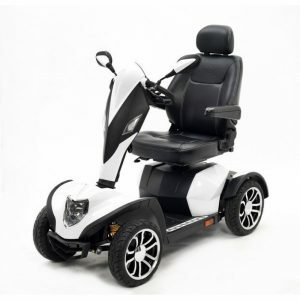 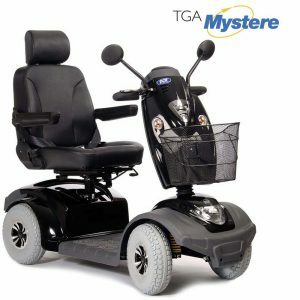 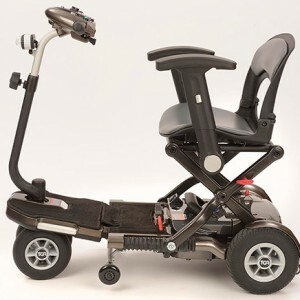 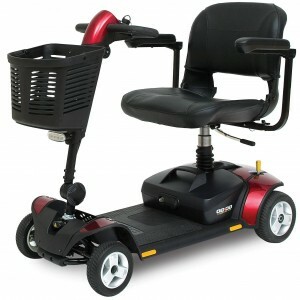 We have been a supplier of mobility products across the South West and Devon for several years. 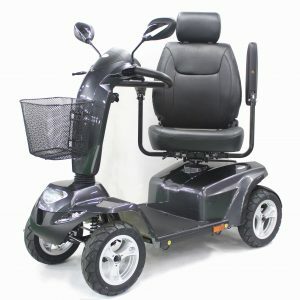 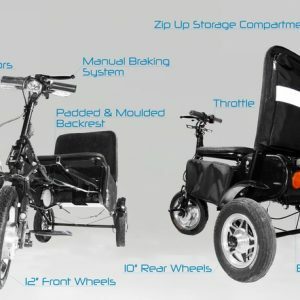 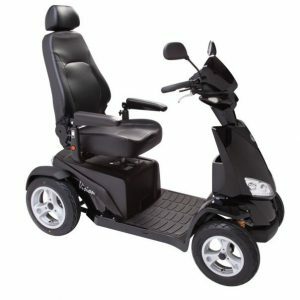 Our scooter product range will enable us to provide you with the ideal mobility product for your needs. 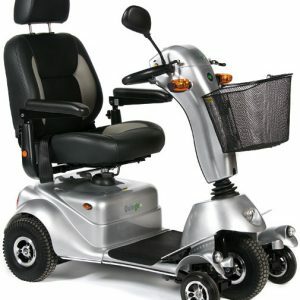 Our rental packages cover short and longer term hire and are at highly competitive rates. 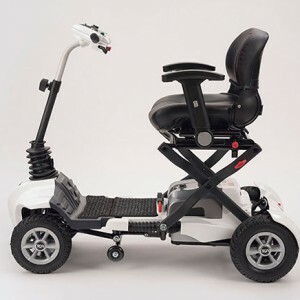 We have a highly experienced team who can advise on the best product for you, and we can deliver to your location whether its Barnstaple, Braunton, North Devon beach towns or further afield in the South West. 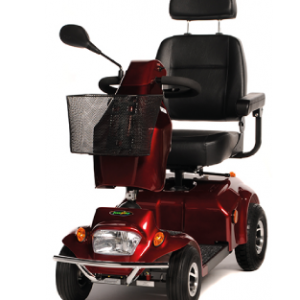 Call us today on 01271 859144 and speak to one of our advisers.